“Expo” free Keynote template - Free Download Now! 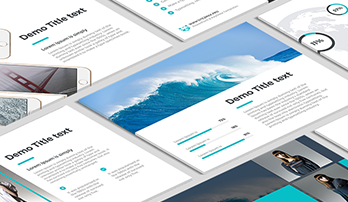 Now we are glad to represent to you our new project – an “Expo” free Keynote template. It is the presentation with a principally new design. We’ve combined here several colors as blue, green and violet to make the sample more stylish. 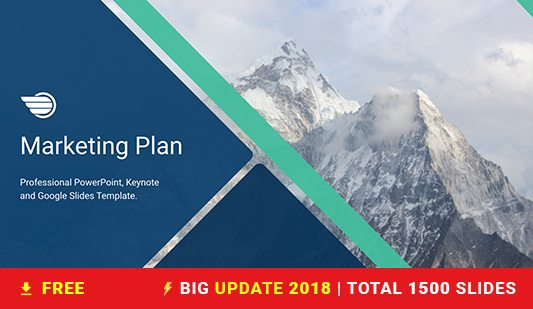 The template consists of 19 unique slides for Keynote version only. Apart from standard text and pictures slides we gathered here the most popular and necessary means of information presentation as step by step guilds, circle infographics, pricing tables, percentage ration. A great variety of geometric figures (rhombus, triangles) is a particular feature of the presentation. All slides of the “Expo” free Keynote template are enumerated. A standart font Arial is applied for text pieces. In the presentation you can find symbol icons that are one more peculiarity of our projects. This sample can be used for commercial, social and educational purposes, as an advertisement, during school classes as well as business meetings, conferences. Such presentation can facilitate the work of managers and other office workers and let you present information in understandable way. If you need this template, do not waste your time, download it for free and create new projects.